FX Capital provides a professional strategy service, primarily covering the global forex markets. 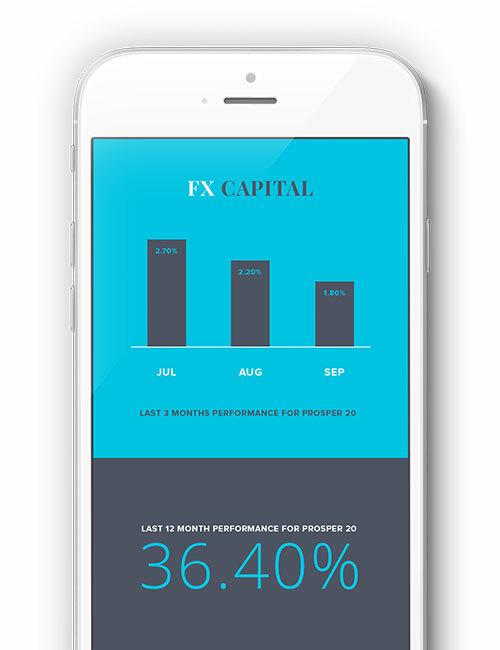 Our objective at FX Capital is to provide you with consistent growth, whilst safeguarding your invested capital. Our market-defying performances, alongside our experience and professionalism are second to none. As an investor you can view your portfolio instantly, giving you full transparency at all times. Here at FX Capital our trading approach is fully algorithmic. 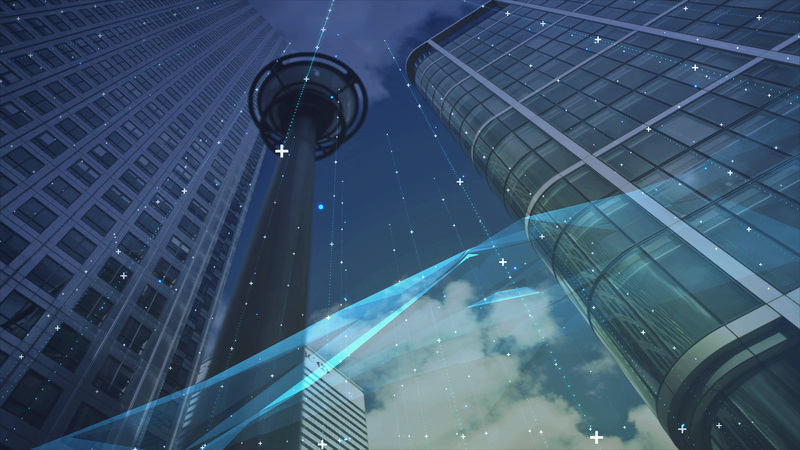 Within this approach we integrate our advanced optimisation processes to respond to ever-changing market conditions. This has allowed us great success since launching our portfolios. Our trading target is to achieve 3% per month / 36% per annum on each portfolio against our standard risk / reward offering. Should you as an investor require alternative levels of risk/reward, we can individually tailor our products to suit your specific requirements. What makes us successful is our responsive approach to ever-changing market conditions. It means our strategies are constantly under review – being optimised on a continual basis and ensuring our investors achieve optimum results. We truly have a system that never sleeps. Dan Beckerleg has a wealth of experience working within the financial markets for 20 years. 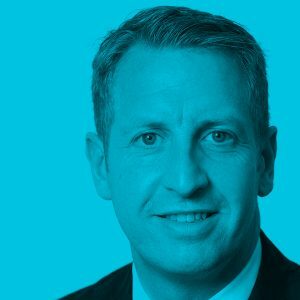 His experience covers operational compliance, investment management, building and running trading desks, and risk management.